Wow! Priced below Market Value!! Accordion Shutters throughout the entire home! 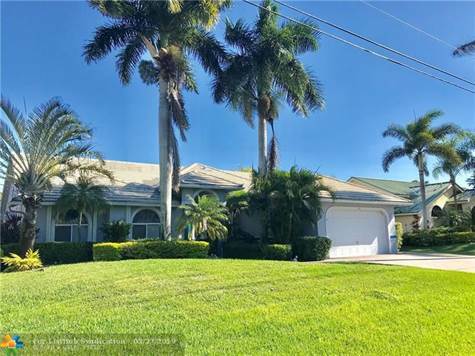 Volume ceilings throughout; Large updated kitchen, Large formal dining and living, Expansive master bedroom with two large walk-in closets and a sitting area. Master bath with double sinks, vanity, separate tub and large shower. A separate 5th bedroom is perfect for the in-laws or maid’s quarters or nanny!! Separate Laundry area & Newer Refrigerator, Washer & Dryer; Enjoy entertaining with open spaces, screened pool & patio! Come on down and see what great potential this home offers! Then, make your offer! Seller is motivated!